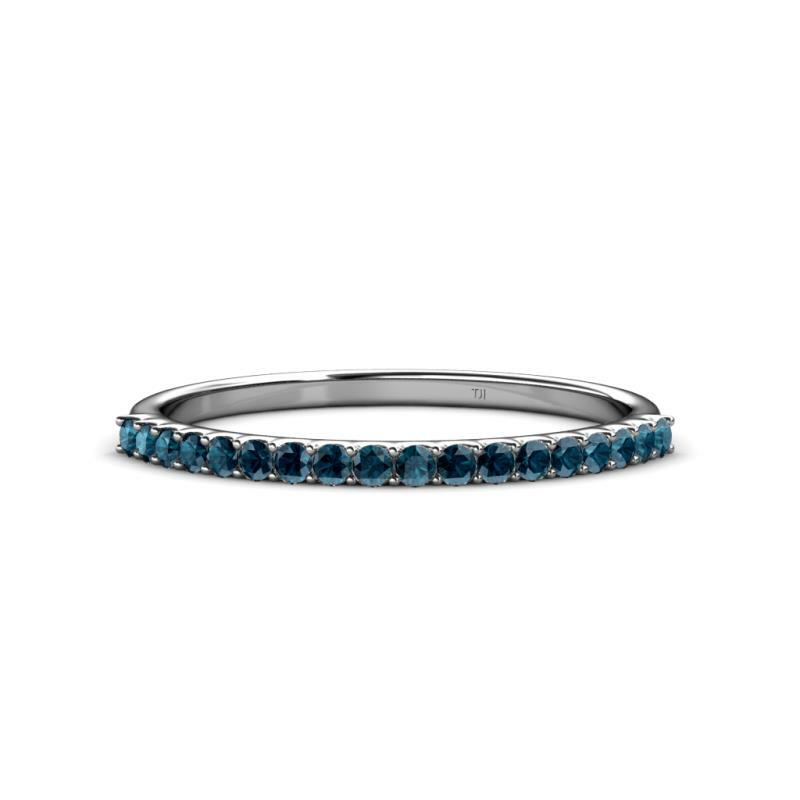 1.50 mm Blue Diamond Wedding Band Announce your love with 0.27 cttw Wedding Band which is beautifully Prong set with 18 Round Blue Diamond that makes it a perfect Ring for everlasting the cherishment of your special day. Condition: $618 New In stock! Order now! 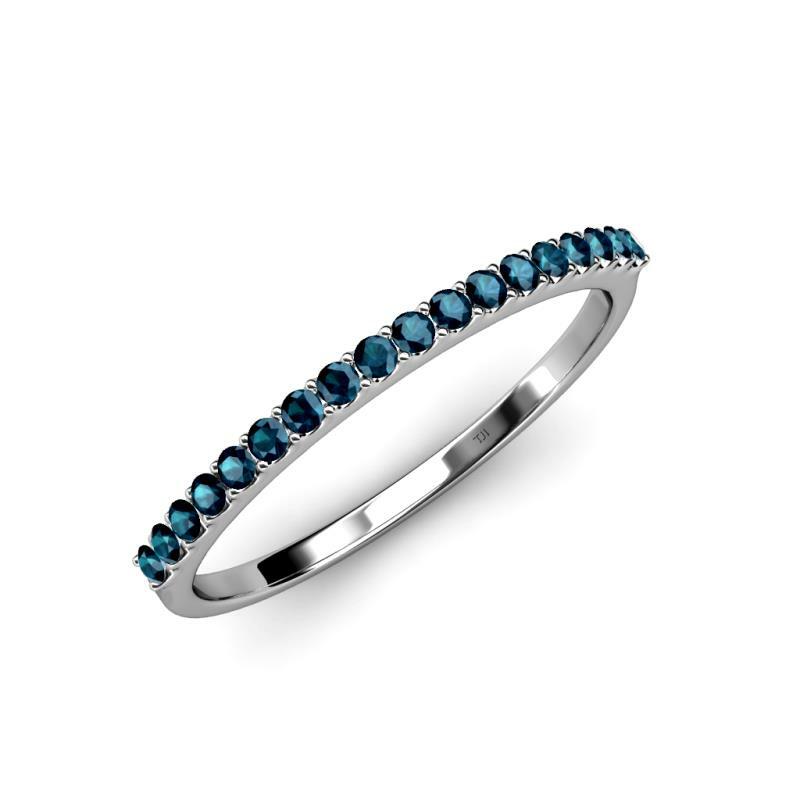 Announce your love with 0.27 cttw Wedding Band which is beautifully Prong set with 18 Round Blue Diamond that makes it a perfect Ring for everlasting the cherishment of your special day. 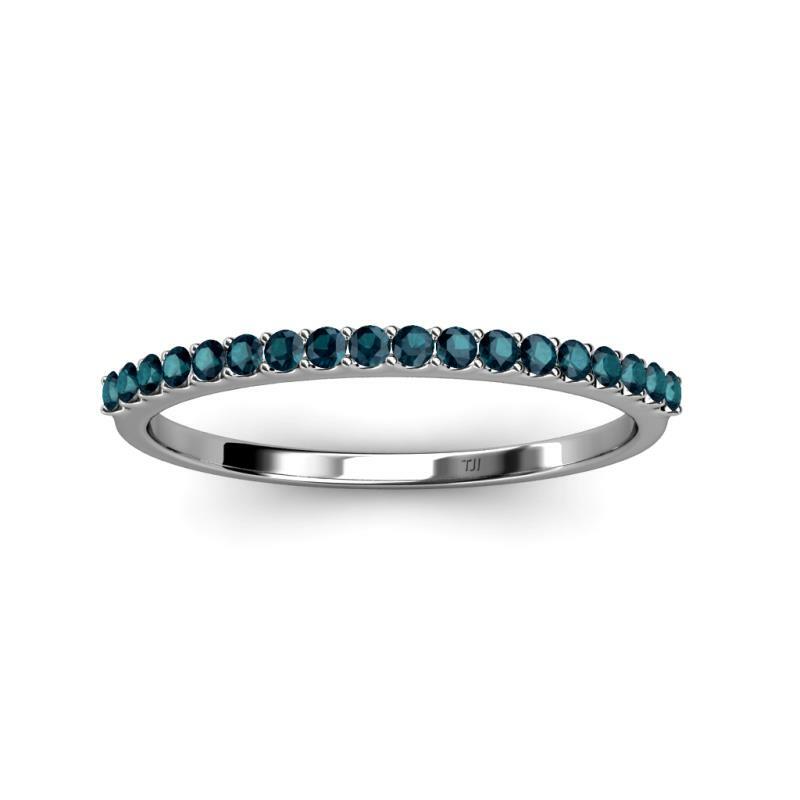 0.27 cttw Blue Diamond Wedding Band. 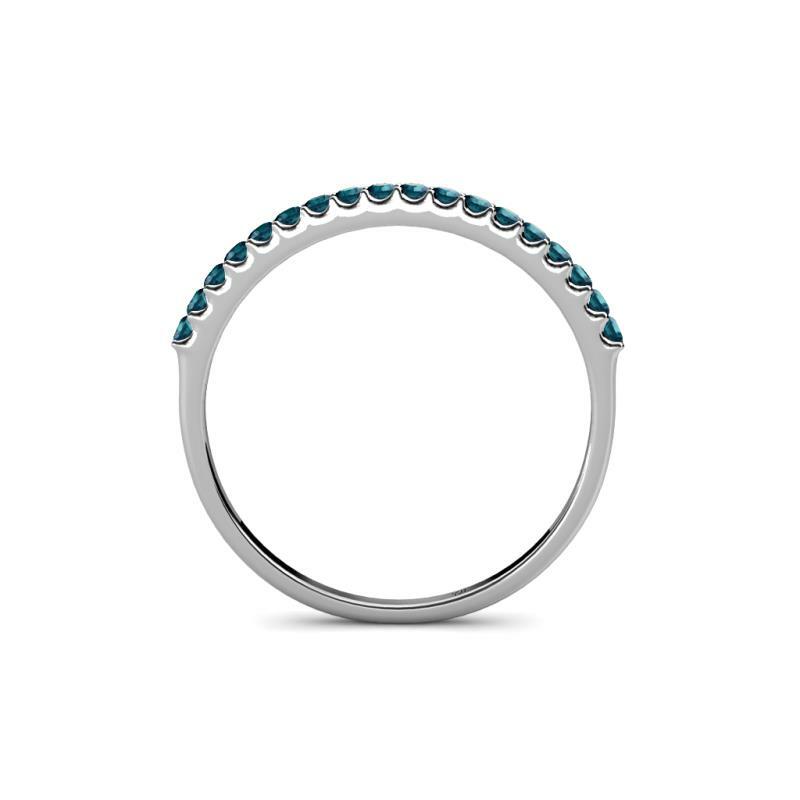 18 Round Blue Diamond set using Prong Setting.